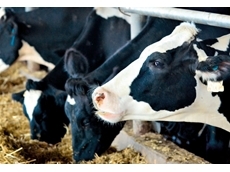 Reliable nutrition through phosphorus and protein, Phos n Pro enhances your cattle’s health with quality results. 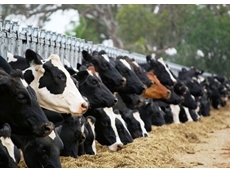 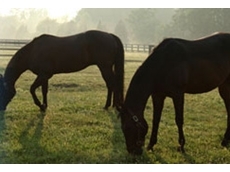 Ausmix have been supplying stock feed supplements to the Australian nutrition and supplement industry for over 25 years. 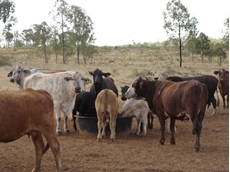 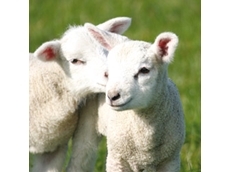 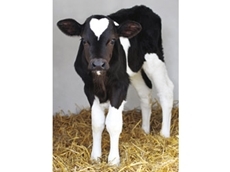 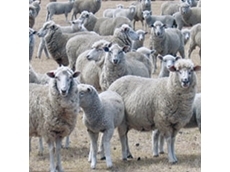 Prominavite Stocklicks supply mineral supplements for livestock as well as sheep and cattle feed. 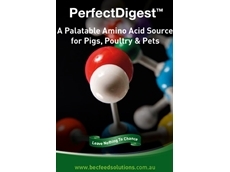 04/07/12 - Formed in 2010, the Feed Ingredients & Additives Association of Australia (FIAAA) is primarily involved in advocating for the safe use of feed ingredients and additives. 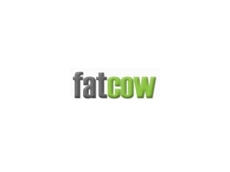 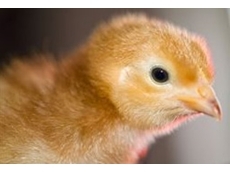 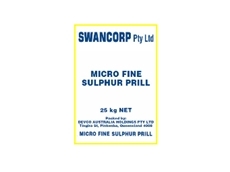 16/11/11 - Swancorp prioritise efficient service and always aims to provide high quality, cost effective feed additive products. 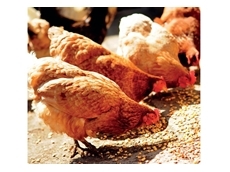 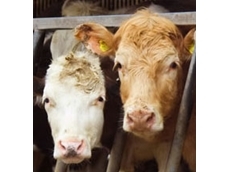 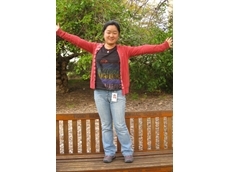 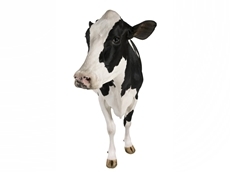 15/08/11 - Protein meals are commonly used to provide supplementary protein in livestock. 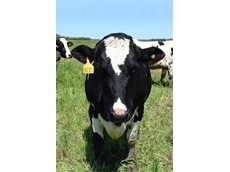 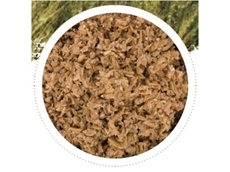 14/07/11 - Available from Castlegate James, Brewers Sweet Grain is an excellent forage extender and can be used as a pasture replacer to allow paddocks to be rested for further growth or silage production. 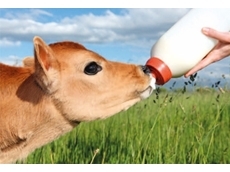 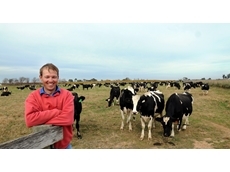 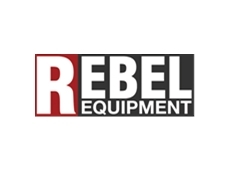 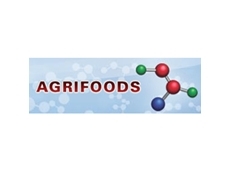 08/07/11 - Established in 2003, Rumitek specialise in the manufacture and supply of molasses based liquid supplements for graziers, feed lotters and dairy farmers.